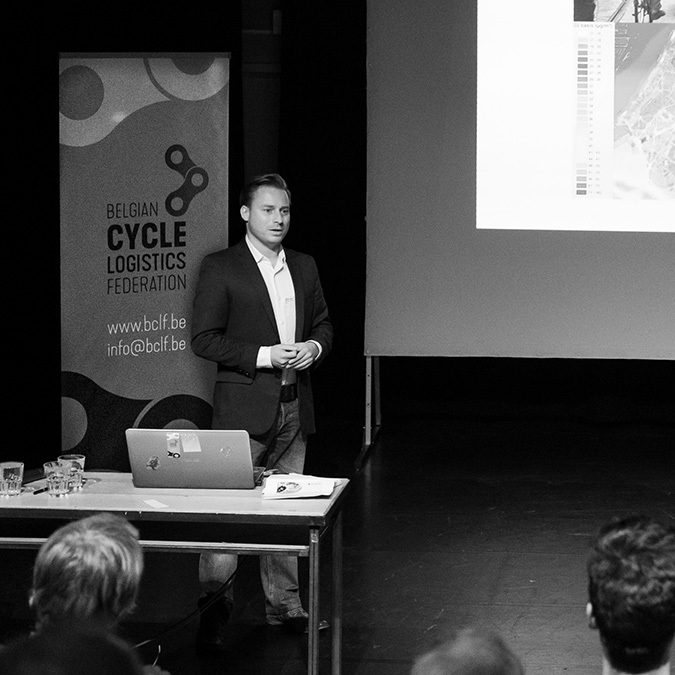 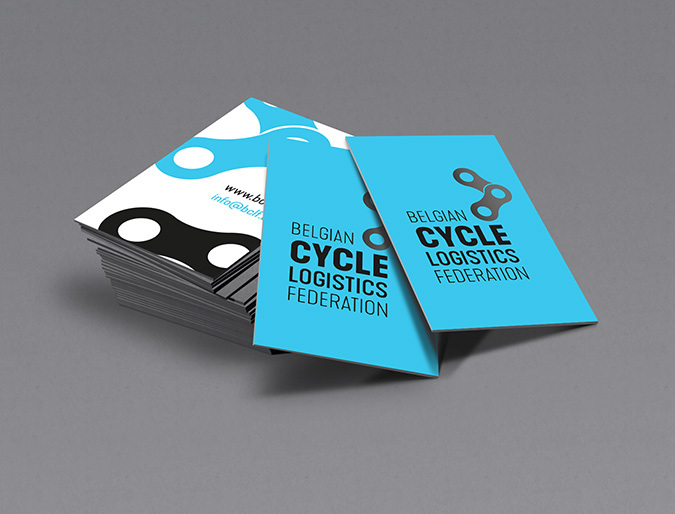 The brand new Belgian Cycle Logistics Federation (BCLF) is a non-profit organization aiming to catalyse the number of bikes and cargo bikes in urban logistics. 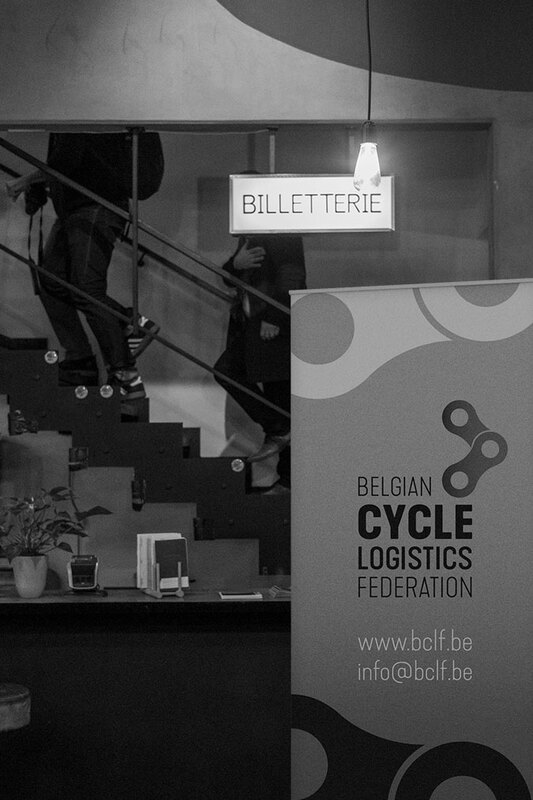 The BCLF relies on its network of members and partners to go further and open new perspectives for the cycle logistics carriers and the ecosystem supporting them. 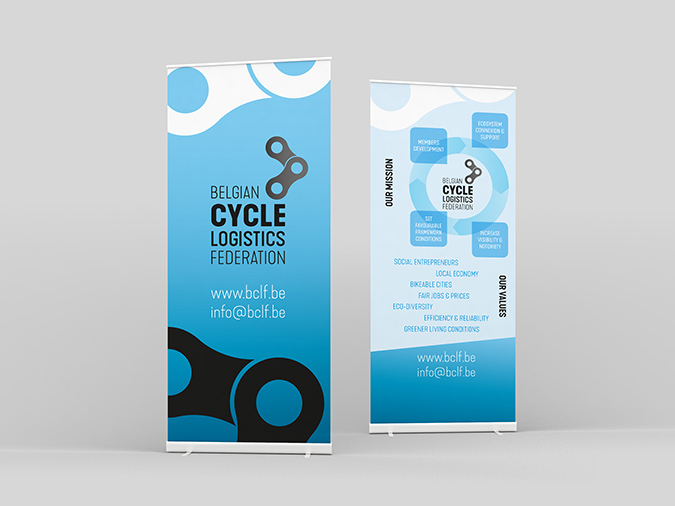 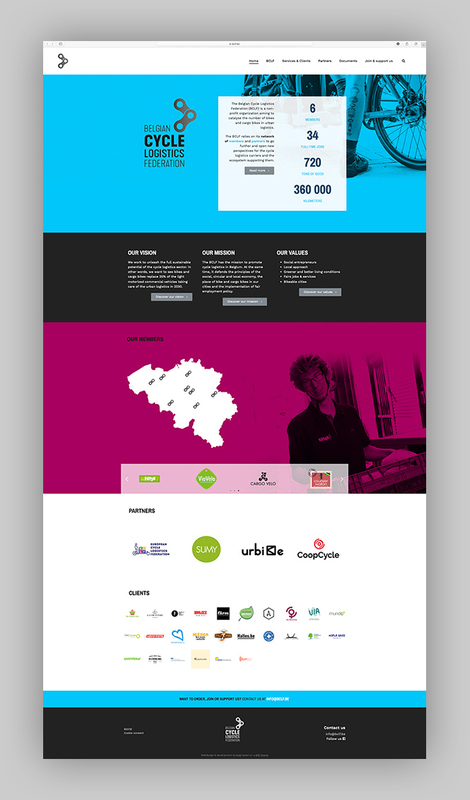 We developped at brig their new logo and identity, website and corporate material.